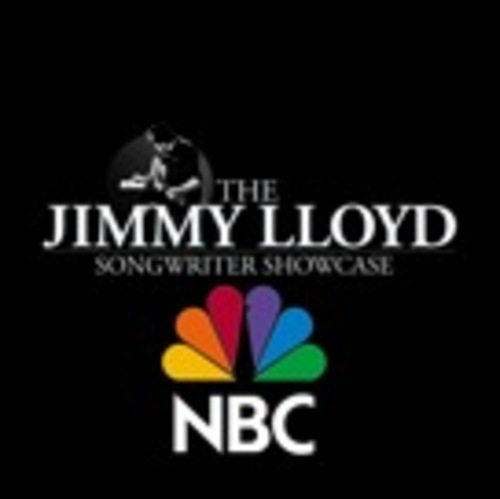 Section 101, a New York-based company that develops simple and effective tools for artists to market, promote and monetize their brand online, is thrilled to announce the launch of a new website for The Jimmy Lloyd Songwriter Showcase at https://jimmylloyd.com/. The Jimmy Lloyd Songwriter Showcase is a televised platform for some of the best up and coming songwriters and musicians currently making music. There are few visual avenues for top-notch writers to exhibit their talent and talk about what motivates them, and the Songwriter Showcase skillfully fills that void. Airing on NBC affiliates in the nine largest markets in the US, past episodes include Michael Imperioli, Hank and Cupcakes, Milly Beau, Emanuel and the Fear, Dorie Colangelo and Jimmy Lloyd himself. The show shines a light on songwriters, as well as exploring all the ways a song comes to life, the inspiration behind a great song and the craft of songwriting. With passionate presentations and star making performances, The Jimmy Lloyd Songwriter Showcase is an important new voice in music promotion. This past November, The Jimmy Lloyd Songwriter Showcase hosted an event in New York City to bring attention to missing and exploited persons in the United States with the help of advocate Elizabeth Smart and her father Ed. The afternoon concert, parts of which were filmed for “Good Morning America,” brought together some of the best tri-state based songwriters to support this incredible cause. Jimmy will also be filming episodes and hosting songwriters at this year’s SXSW conference in Austin, and has also recently launched a series of live events with Planet LA Records and Beta Records TV.  ABOUT SECTION 101: Section 101 has developed a revolutionary new web-publishing platform that enables music artists, celebrities and other entertainers to proactively take charge of the proliferation of digital content on the web and effectively market their brand across the growing number of online channels. Section 101's platform provides artists with an easy-to-use environment to intuitively create, deploy and manage their digital persona, while providing integrated tools to organize and leverage the artist's fans via branded communities and viral content. Artists and brands such as Duran Duran, Diane Birch, BUSH, Kina Grannis, Corey Taylor (Slipknot), Junip, Early Winters, Todd Alsup, My Glorious Mess, and the Rube Goldberg Estate, all rely on Section 101 technology.